GM Fundraising was established in 1995 to support child based hospice charities and raised just over £16,000 in its first full year through organising a Gala Dinner. 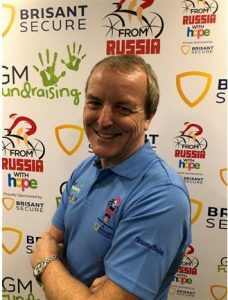 Since then we have grown significantly, now raising around £130,000 per year and adding a prestigious 3 day golf tournament, annual golf days, ‘Football Fives’ and long distance bike rides to our portfolio of fund raising events. 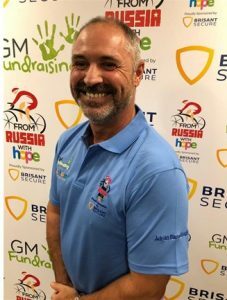 GM Fundraising is run by a team of committed individuals, all who share the same outlook about GMF and whose ethos is to have fun whilst raising much needed funds for terminally ill children and their families. All events and activities are funded personally, thus ensuring that every penny raised goes directly to the charity concerned. For Over 15 years GM Fundraising has dedicated itself to Hope House Children’s Hospices based in Oswestry and Conwy. Throughout this website you will see that we can all make a difference whether we invest time, money or effort, so any contribution you can make to this important charity is greatly appreciated. 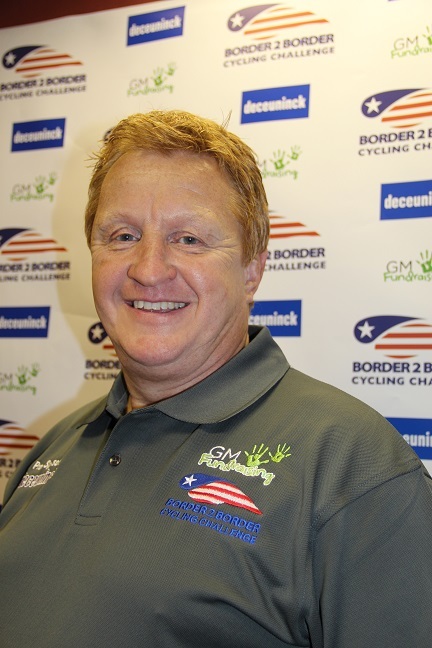 Gary founded GM Fundraising back in 1995. 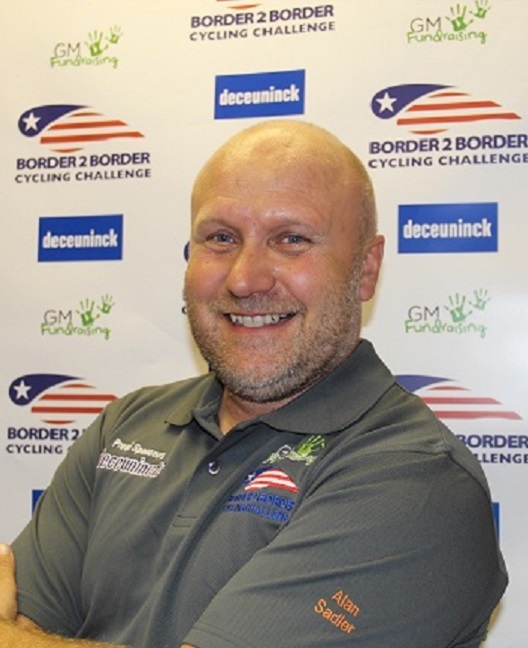 He hails from the Black Country and when not working as CEO of The Boing Boing Group Limited, or watching his beloved West Bromwich Albion football team, you can find him cycling or cajoling various people to help out with GMF. He is married to Karen with two grown children, Sophie and Esther. 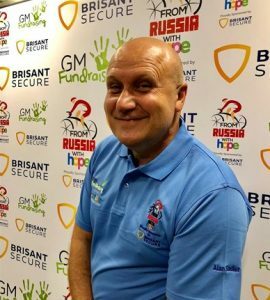 “The reason for setting up GMF was to create an environment where we could all have some fun whilst raising much needed funds for organisations such as Hope House Children’s Hospices. 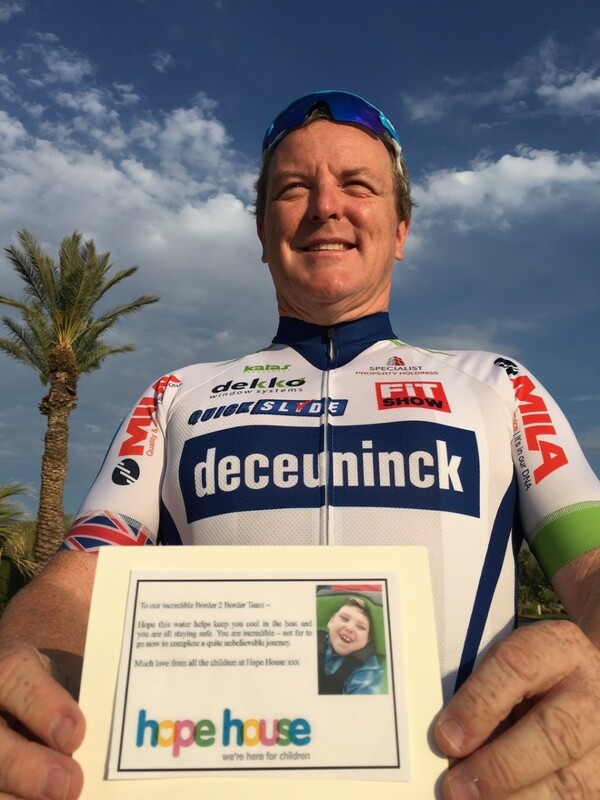 The backing I receive from the rest of the team and our supporters is very humbling and never ceases to amaze me; our main ambition now is to reach our target of £2million funds raised by 2020. “My outlook on life is simple, love your family, work hard, have fun and try to help others less fortunate than yourself. I do a bit of charity work which usually means punishing myself in some sport related scheme and trust me I am no sportsman! 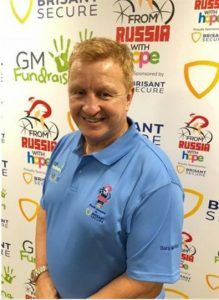 I am honoured to be part of the GMF team and hope that whatever I can contribute to the ongoing support for Hope House that it will help the children and families who depend on the fantastic care and support that they provide”. Adrian has 4 children and is a proud resident and Freeman of the City of York. He is an avid follower of York City FC, but also has passions for Snooker and Athletics. Adrian both own and runs his business, Quickslide, from their base in Brighouse, Yorkshire. 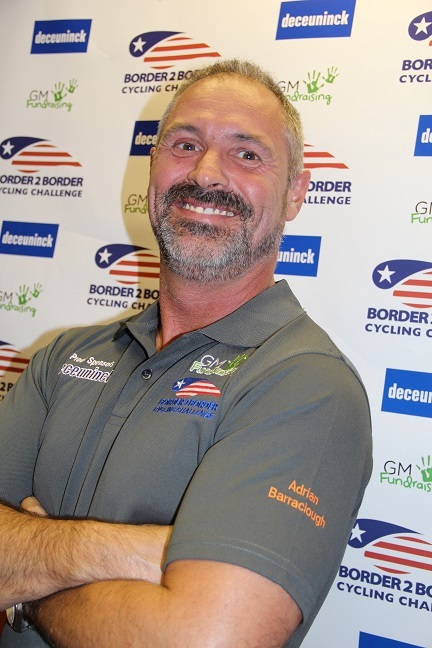 Adrian’s real fervour however is the chance to make a difference to others in life, business and charity work. He therefore considers being part of the GMF team one of his proudest moments. “There is no greater joy than knowing your efforts are helping those who need it. GMF provides a portal to facilitate that, while bonding a community that only ever smiles, I also know the real reason I’ve been brought in is because the team was in desperate need for a young, fit, good looking guy to raise their profile and to attract a better demographic, well someone’s got to do it”. 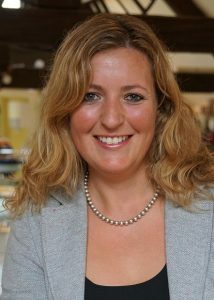 Alison is the Head of Fundraising at Hope House. 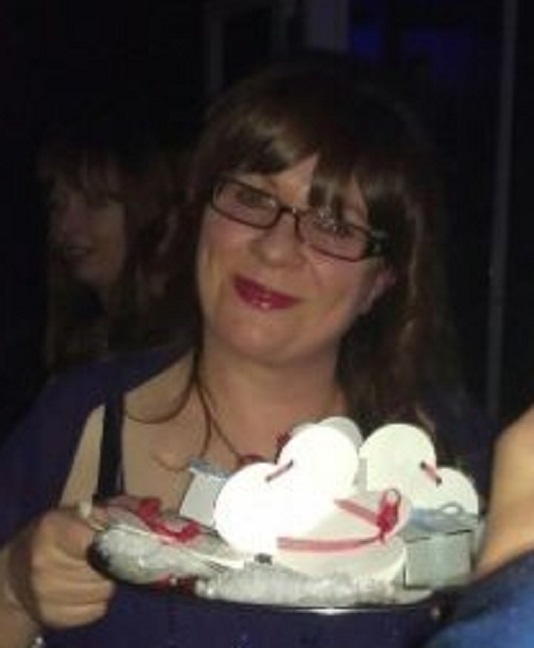 She has worked at Hope House for 8 years and supported GM Fundraising from the early days. Through natural progression, she has become an integral part of the team. Her negotiating skills when it comes to getting raffle prizes are second to none. When she isn’t charging around the country raising money she lives in North Wales, with her husband and two children. Susie is part of the five strong team at Brouha Marketing that has been doing PR in the fenestration industry since 1998. Brouha joined GM Fundraising in 2013 and has been responsible for all communications ever since. 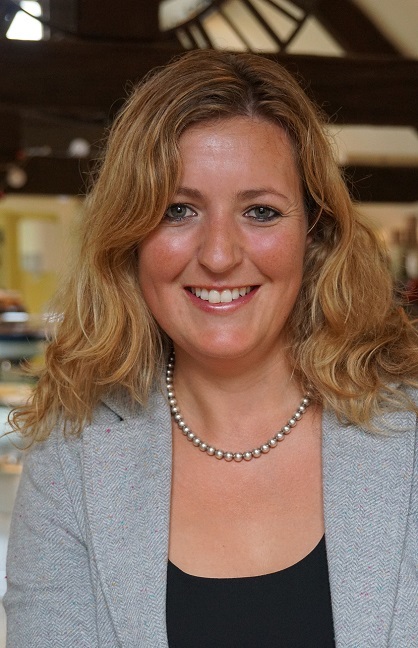 Based in Wiltshire, Susie lives with her husband and two young boys, George & Thomas. Graeme has been a stalwart supporter of GM Fundraising for many, many years. He’s the only person (apart from Gary) to have completed all six of the cycle rides.